Bulgaria is investigating a possible link between a nerve-agent attack on a former Russian spy in England in 2018 and the poisoning of an arms dealer in Sofia in 2015. Bulgarian Chief Prosecutor Sotir Tsatsarov said on Monday that Sergei Fedotov, a suspect in the attempted killing of ex-spy Sergei Skripal, visited Bulgaria three times in 2015 and was there in April when local arms dealer Emilian Gebrev was poisoned. Last October, Russian news website Fontanka named Fedotov, who it said worked for the country’s GRU military intelligence service, as the third suspect in the Skripal case. Tsatsarov said prosecutors had compiled “significant” data on Fedotov’s trips to Bulgaria and have reopened an investigation into Gebrev’s poisoning. Former double agent Skripal and his daughter Yulia were found slumped on a bench in Salisbury, southern England, in March 2018. 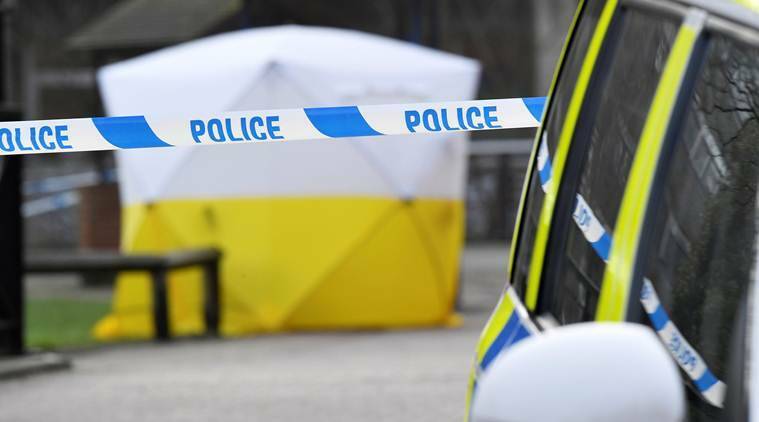 Britain said they were poisoned with Novichok, an agent developed by the Soviet Union, and has accused two other men it says are also GRU officers of carrying out the attack. Moscow, which never comments on the identity of GRU staff, has repeatedly denied any involvement in the poisoning, from which both Skripals recovered. Last week, the Kremlin questioned the credibility of a report linking the incidents in Britain and Bulgaria. The investigation into Gebrev’s poisoning was reopened in October after he informed prosecutors he had reason to believe the substance used on him might have been similar to Novichok, Tsatsarov said. Gebrev has not commented on why he might have been poisoned. A Finnish laboratory test failed to identify the poison but found traces of organophosphates, which are used in fertilisers, in his urine. The lab found no substances from the Chemical Weapons Convention’s banned list, Tsatsarov said. But Tsatsarov said Bulgaria nevertheless issued a European investigation order in December and sent medical data and test results to Britain to check for any Novichok-related links. Kremlin spokesman Dmitry Peskov said Russia had no idea what the accusation against Fedotov was based on. “Why have we found out about this only now? We do not … whether (this) corresponds with reality at all,” he told reporters on Friday. Published on Tue, 12 Feb 2019 08:38:20 GMT, © All rights reserved by the publisher.